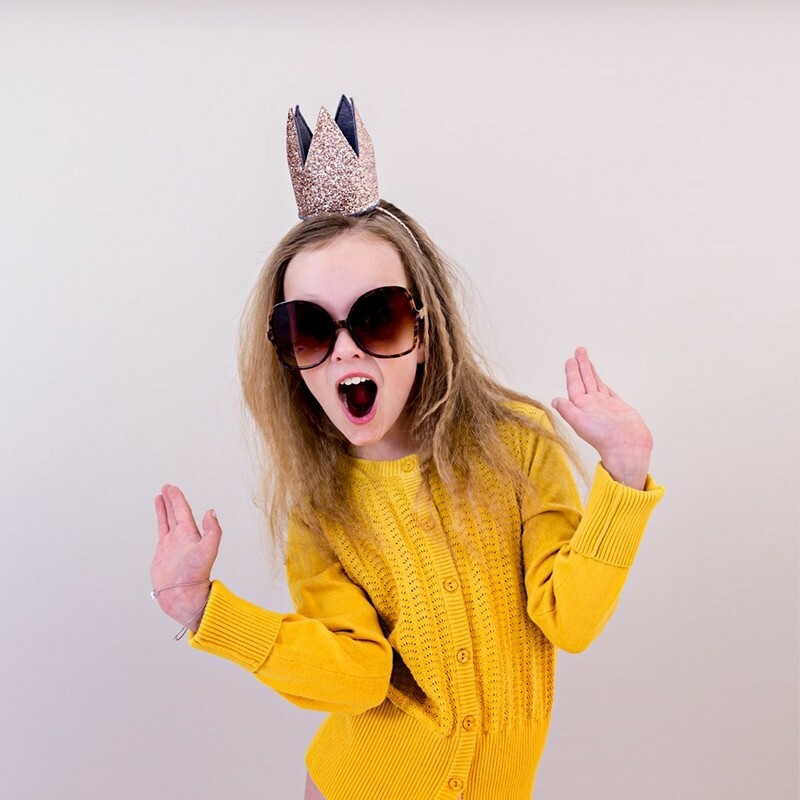 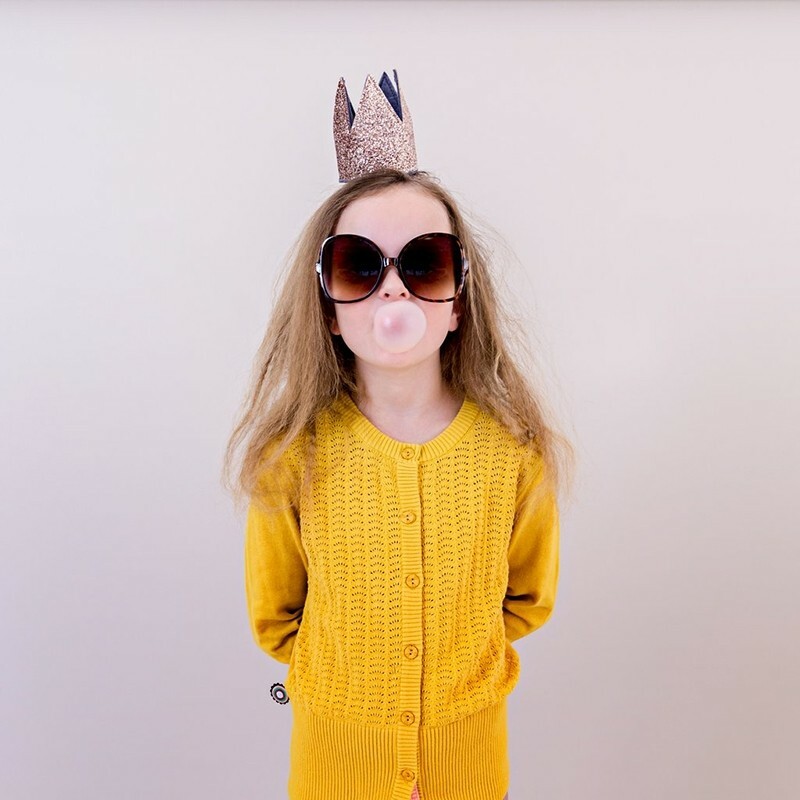 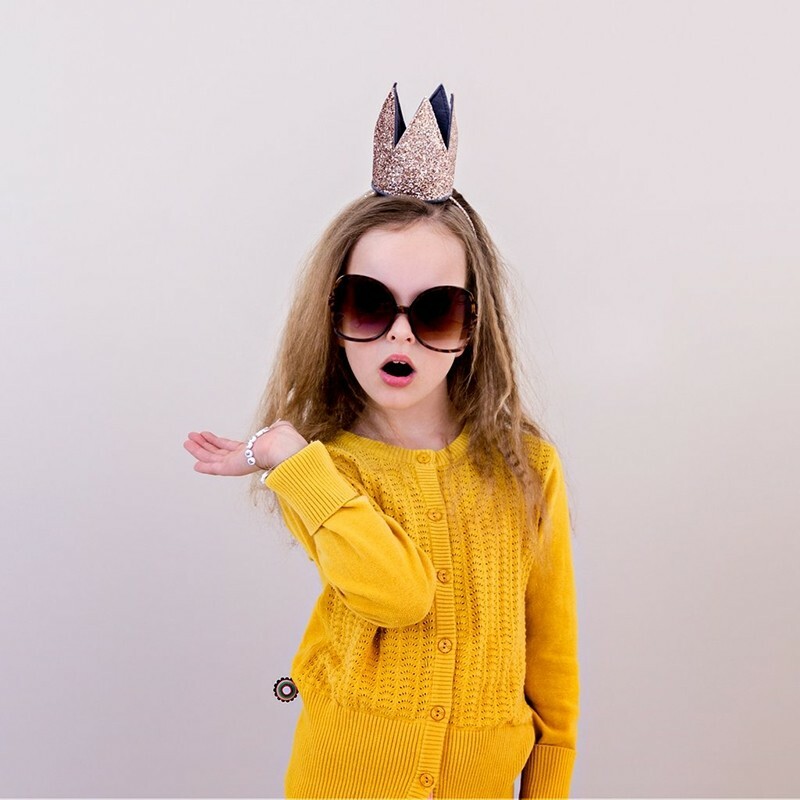 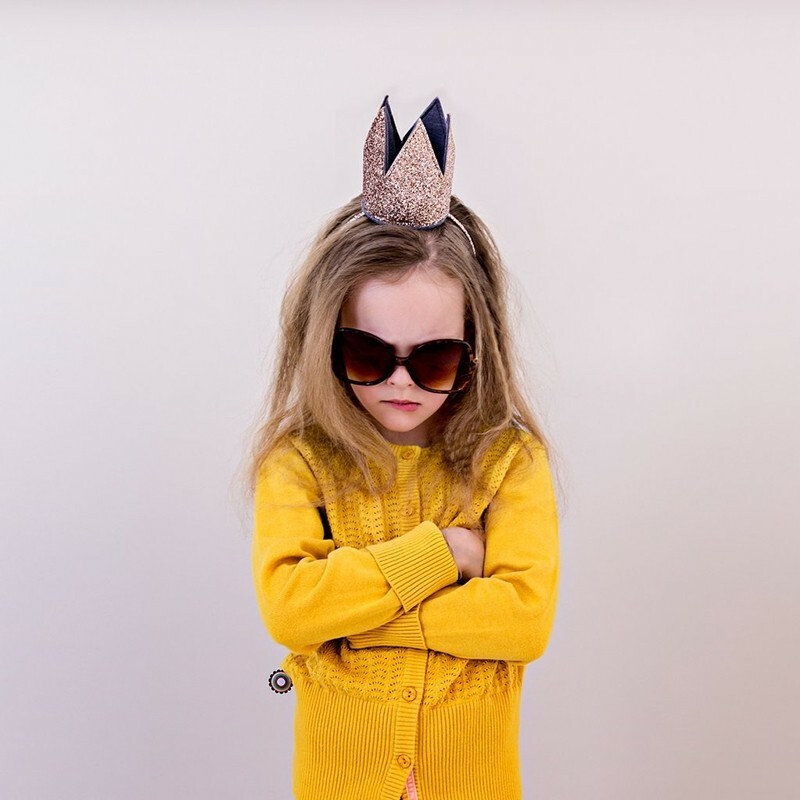 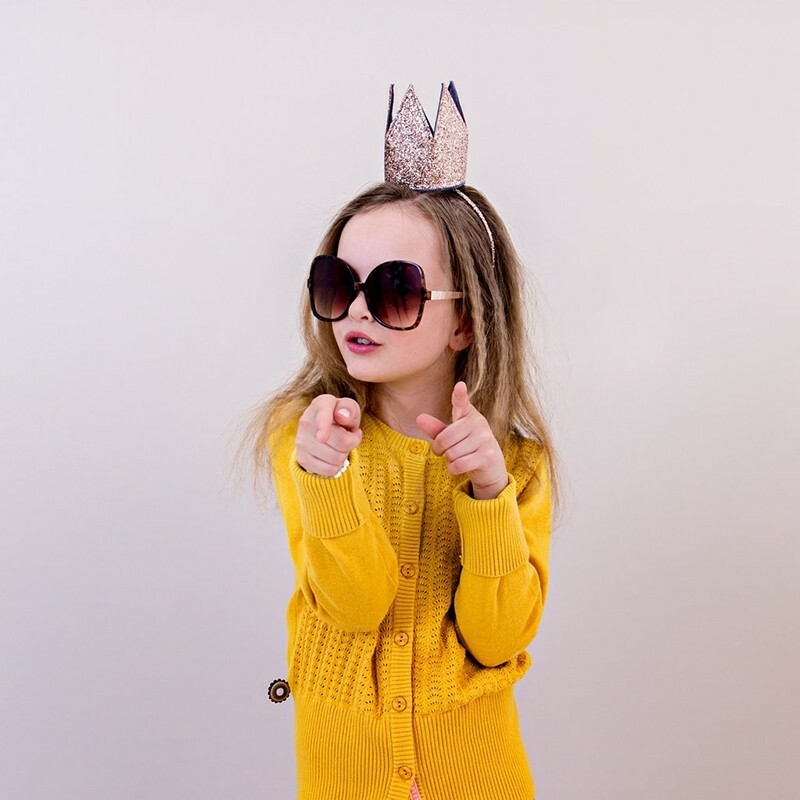 Some girls want to be Queen or princess! 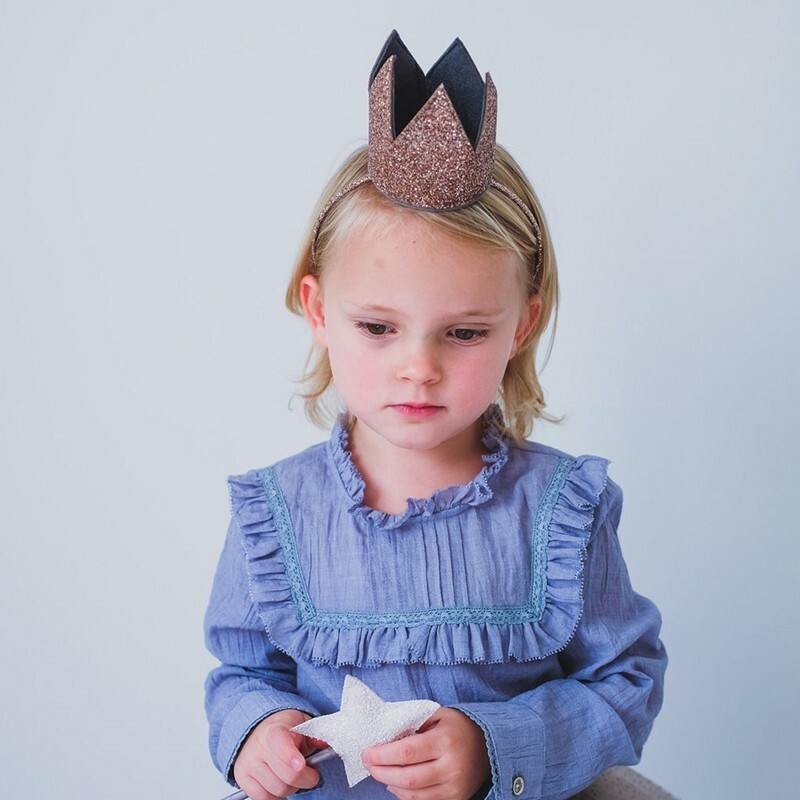 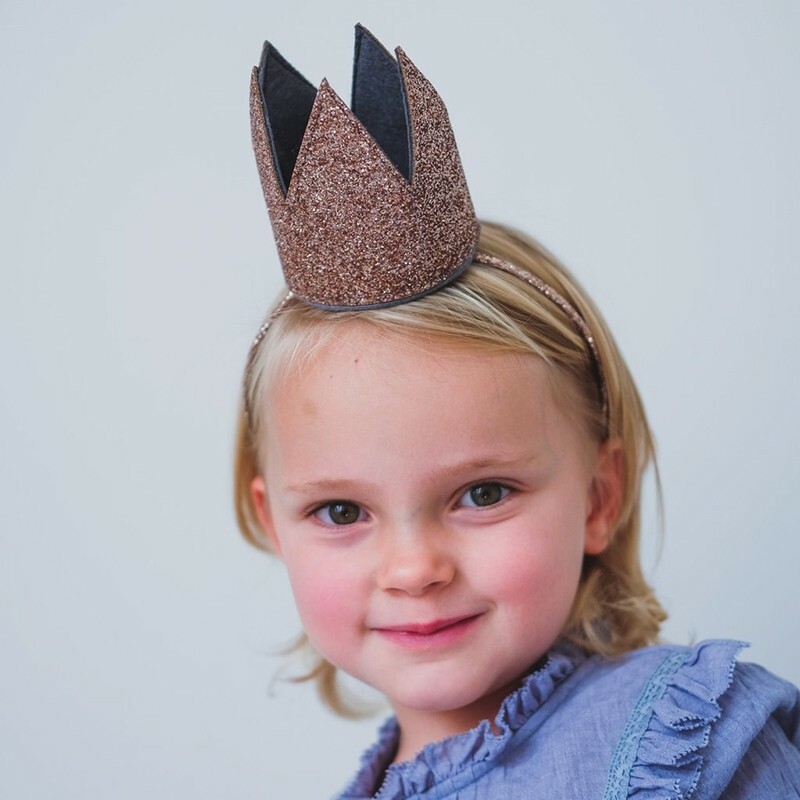 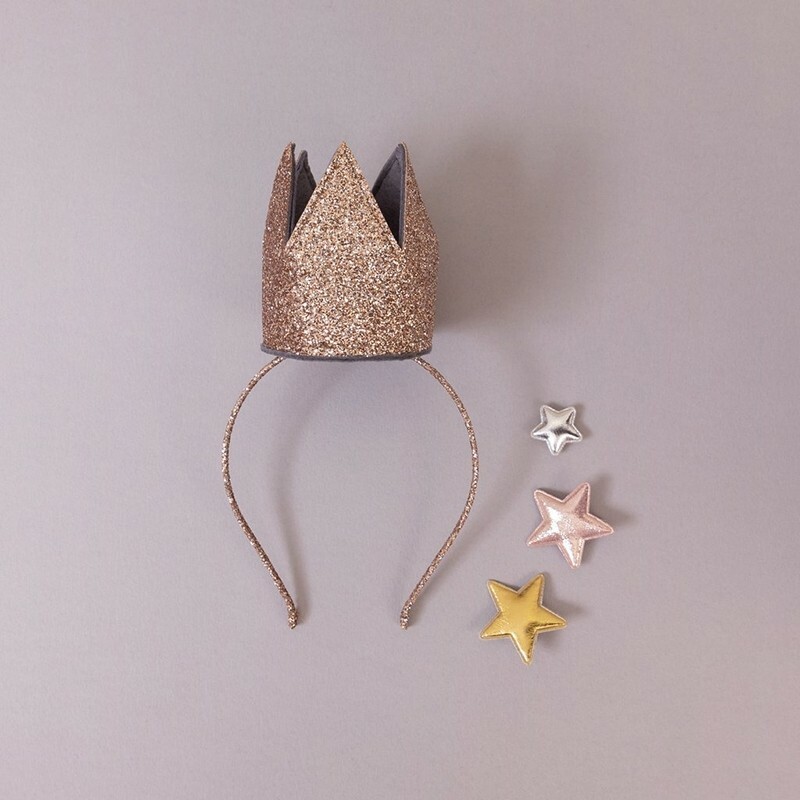 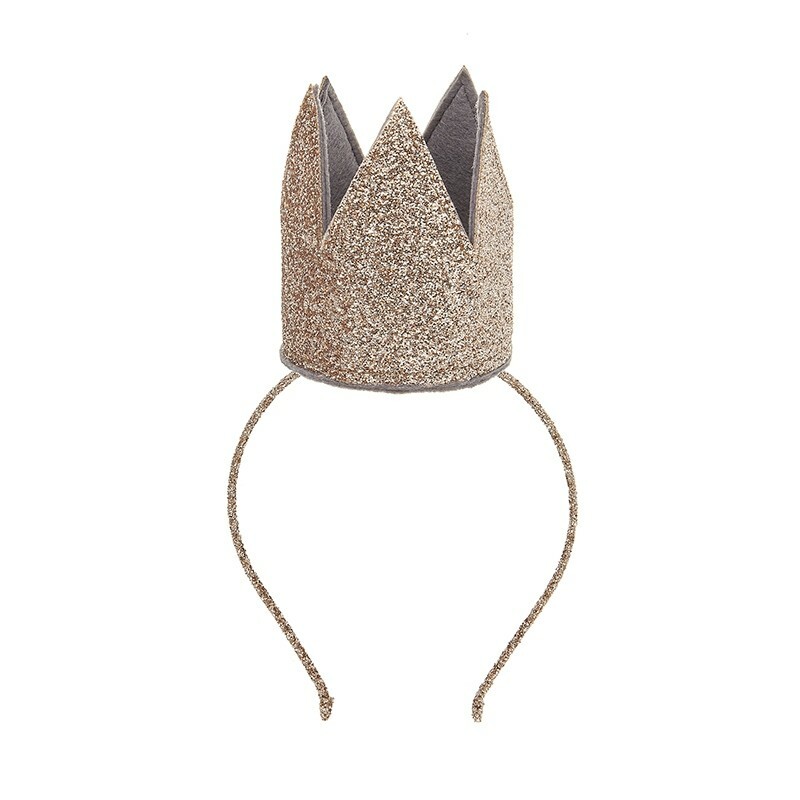 This glittery crown alice band would make a perfect gift, Princesses and Fairies alike. 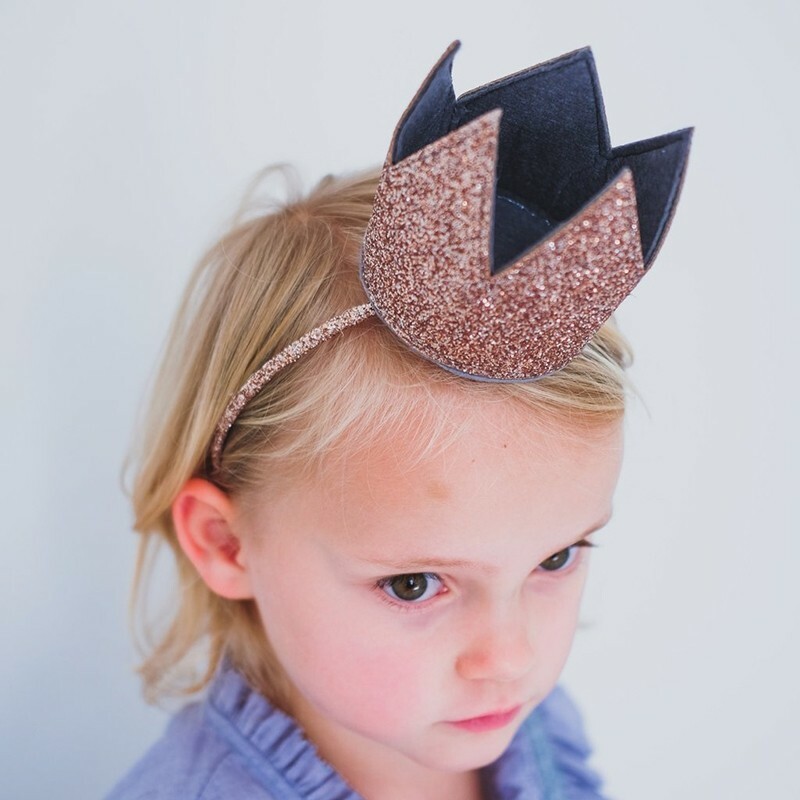 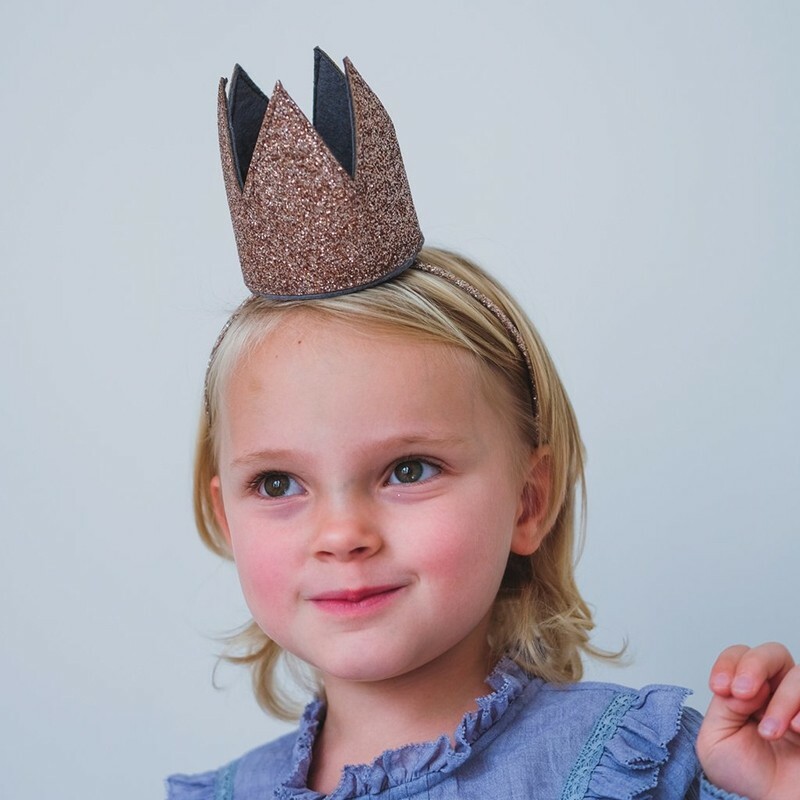 Made from gold glitter fabric, this 3D crown sits atop a gold glitter wrapped alice band for a truly regal look!